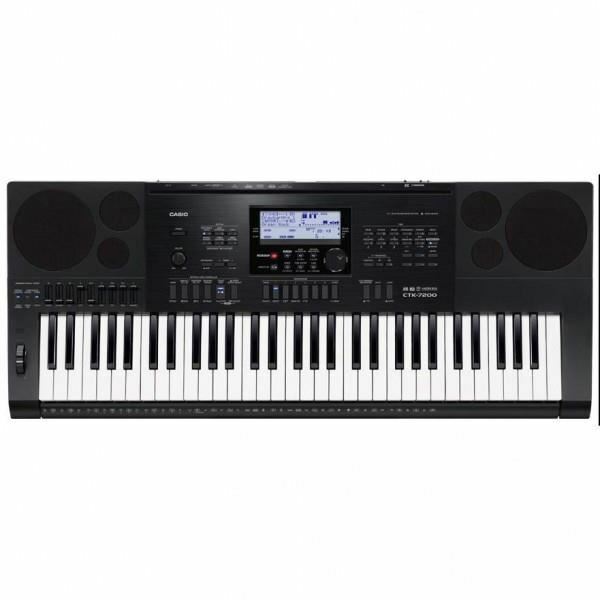 The CTK-7200 offers everything that keyboard enthusiasts could ever need. 820 powerful built-in tones, 260 rousing rhythmns and 100 DSP effects can be combined to create the very best sound. 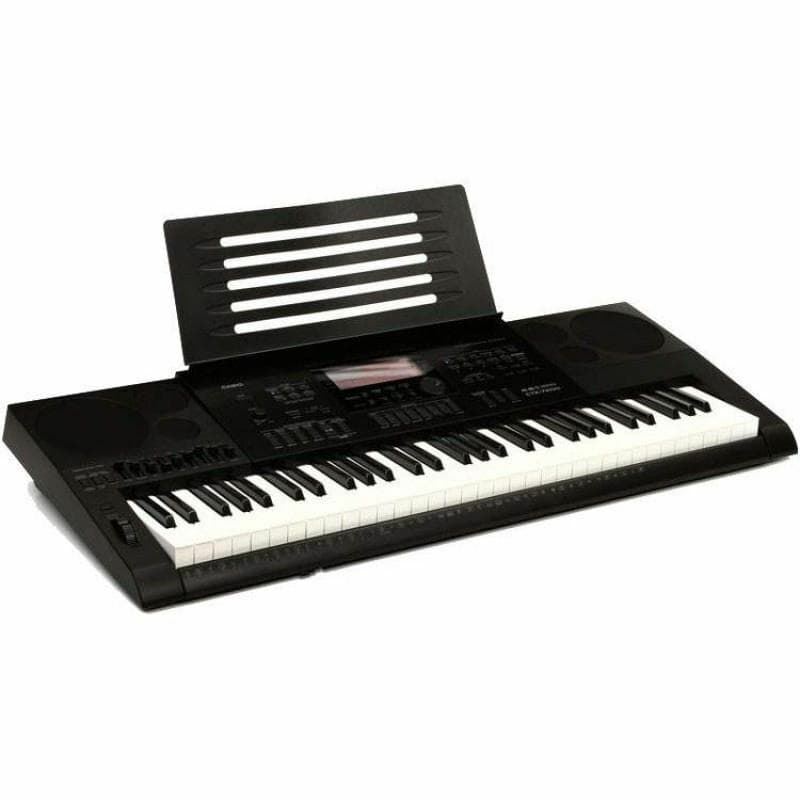 What’s more, 61 piano-style keys and 96 registration memories offer a convenient way to save settings, such as tempo, tones and rhythmns. Musicians looking for first-class sound quality and a comprehensive range of functions should look no further than the CTK 7200. Keyboard Casio CTK 155061 keys, 32 Polyphony120 Tones and 70 Rhythms50 Dance Music Rhythms..
Gitar Akustik Elektrik Cort SFX JE NAT..